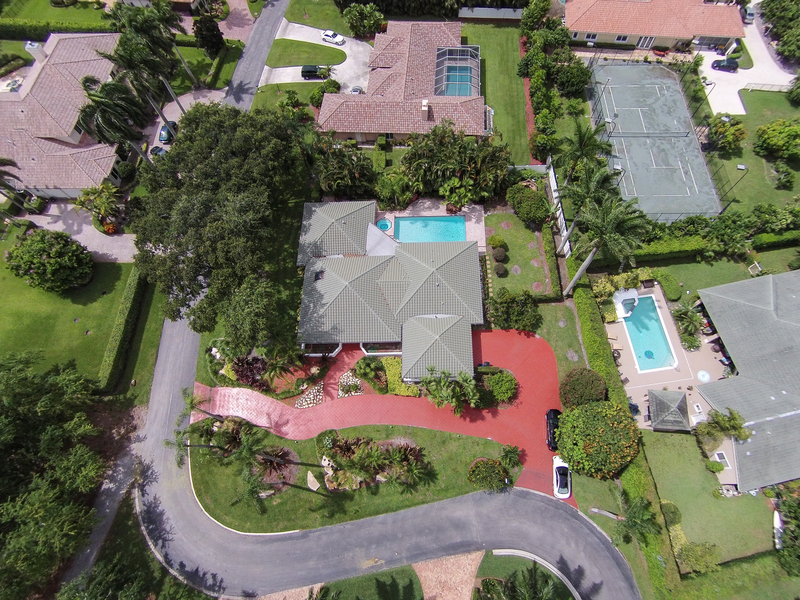 On Tuesday July 12th, the ACE Home Team hosted a fantastic Double Broker’s Open in prestigious Pine Tree. The event showcased two of our Featured Listings, 10411 Prestwick Road and 10532 Saint Andrews Road. We had a great turnout and positive feedback from many agents who attended. As a token of our appreciation, we had a special prize raffle for agents who attended both of the homes. Watch the video below to find out who was the winner! As always, if you or anyone you know is looking to live in luxury, give us a call at 954-895-2026!